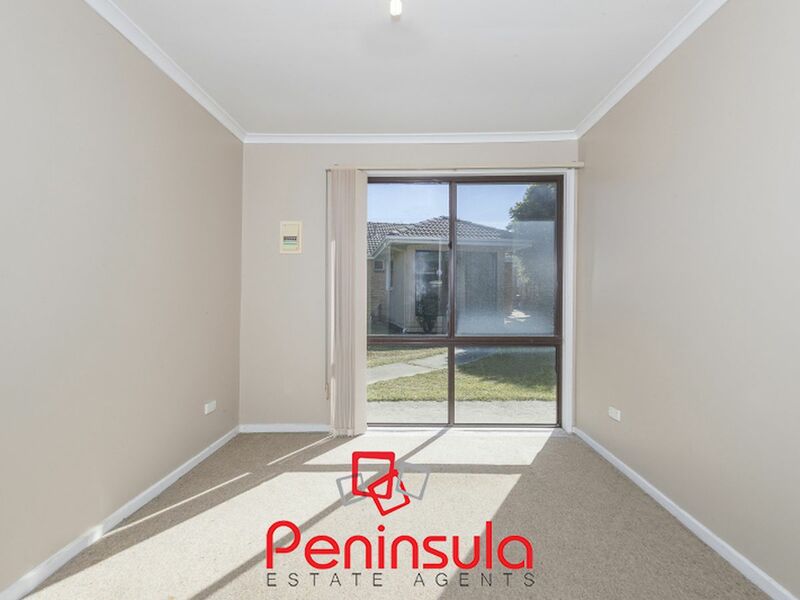 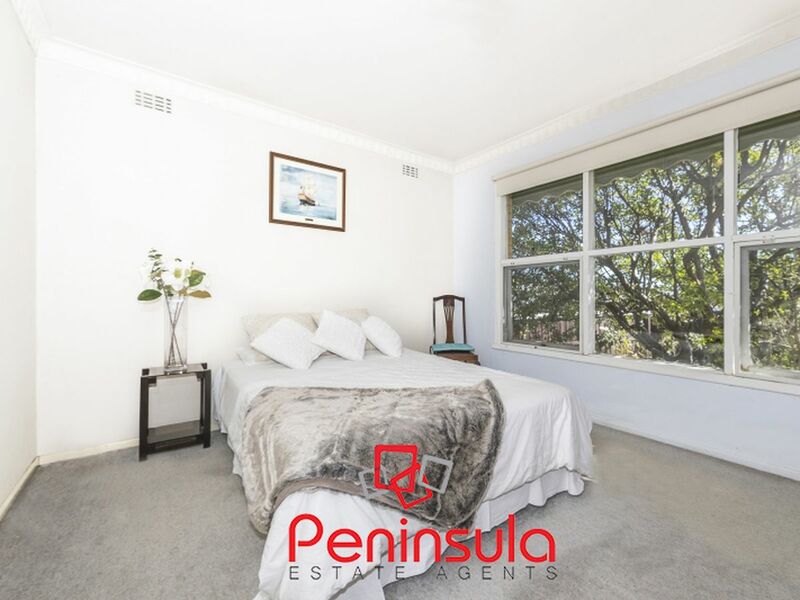 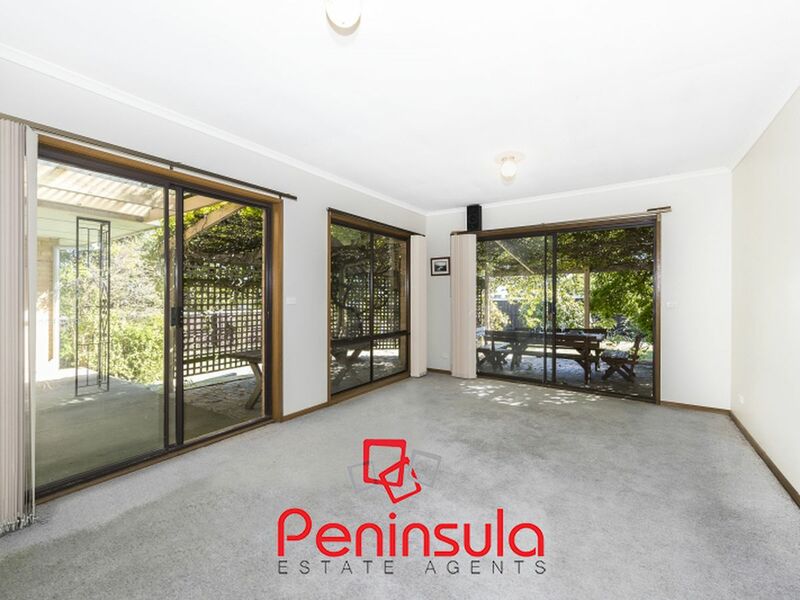 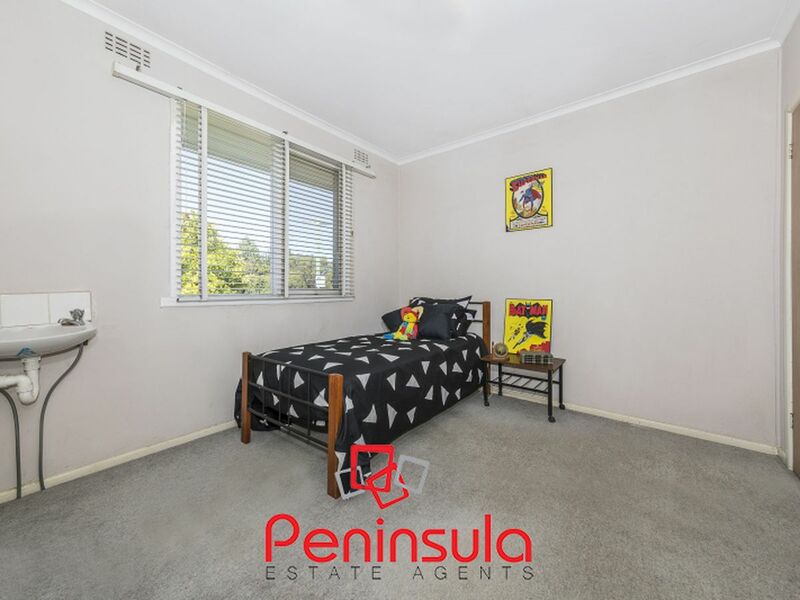 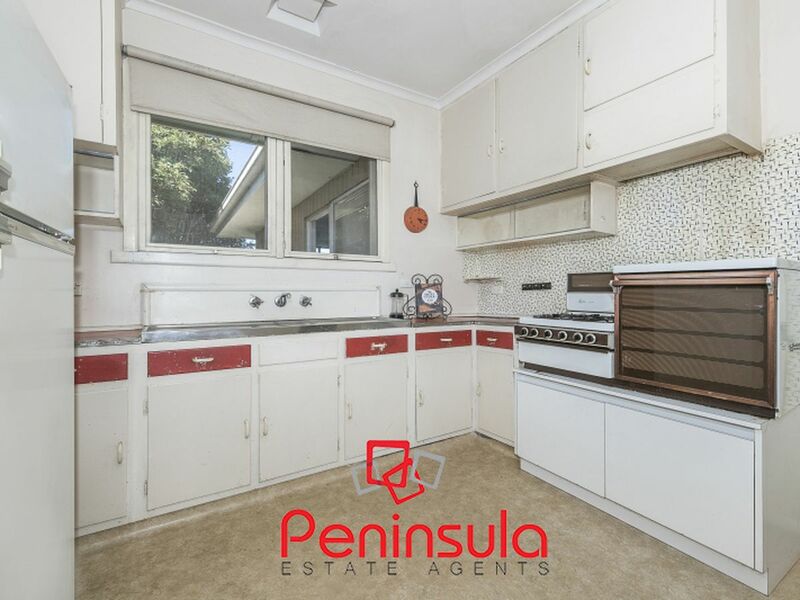 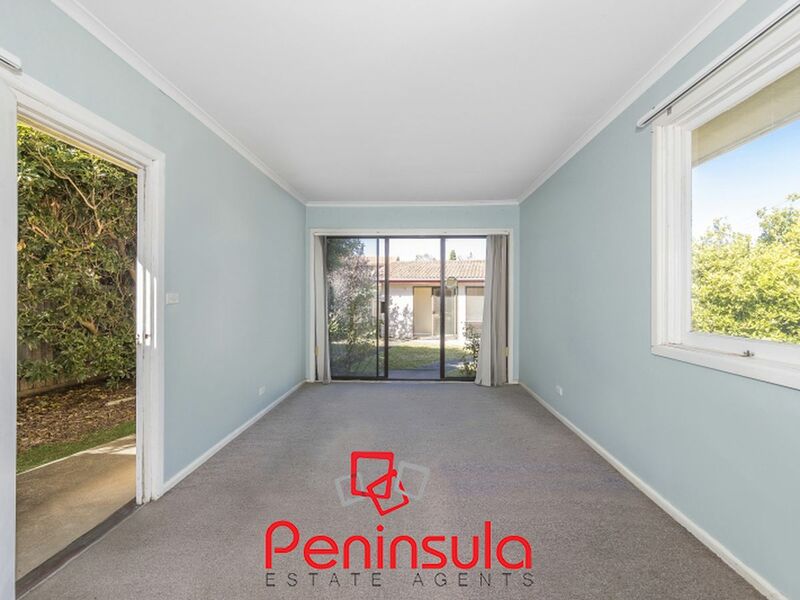 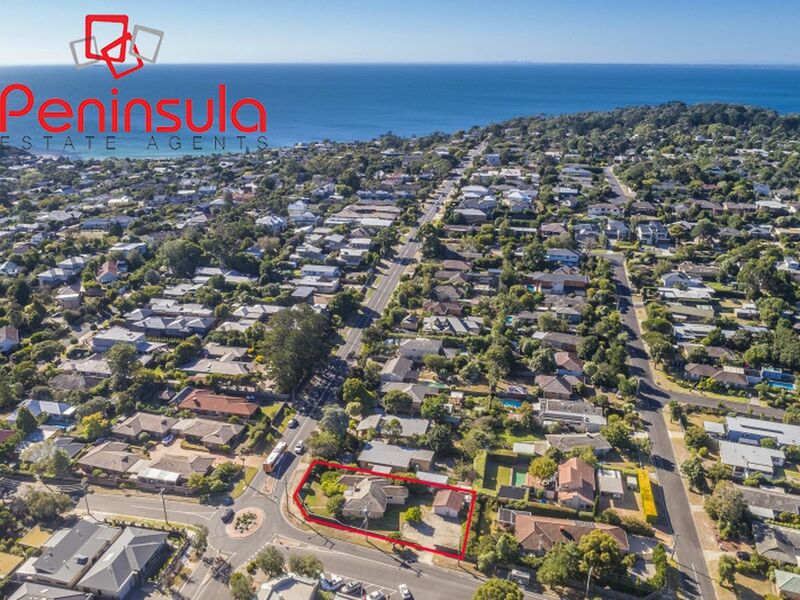 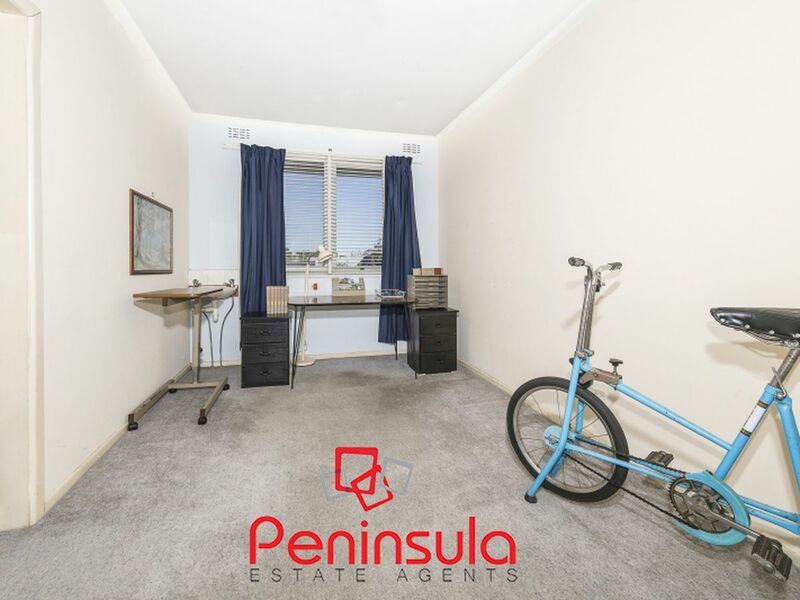 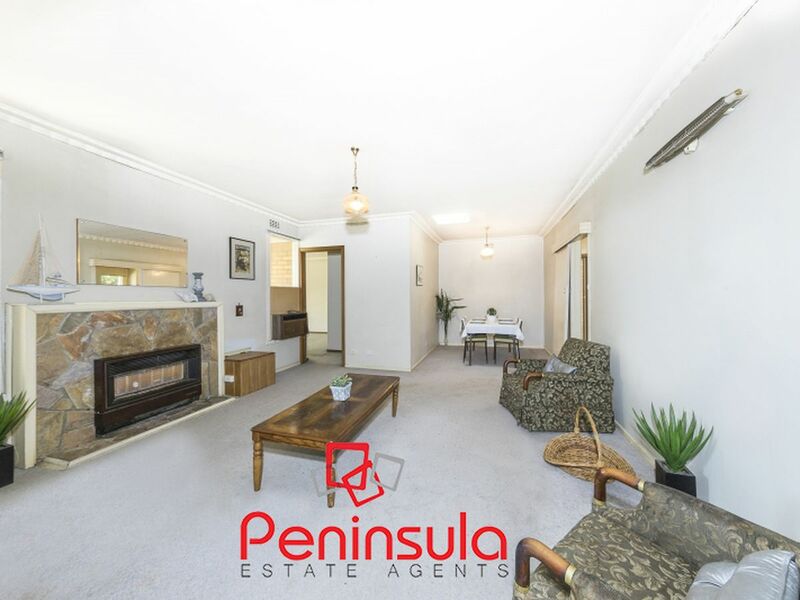 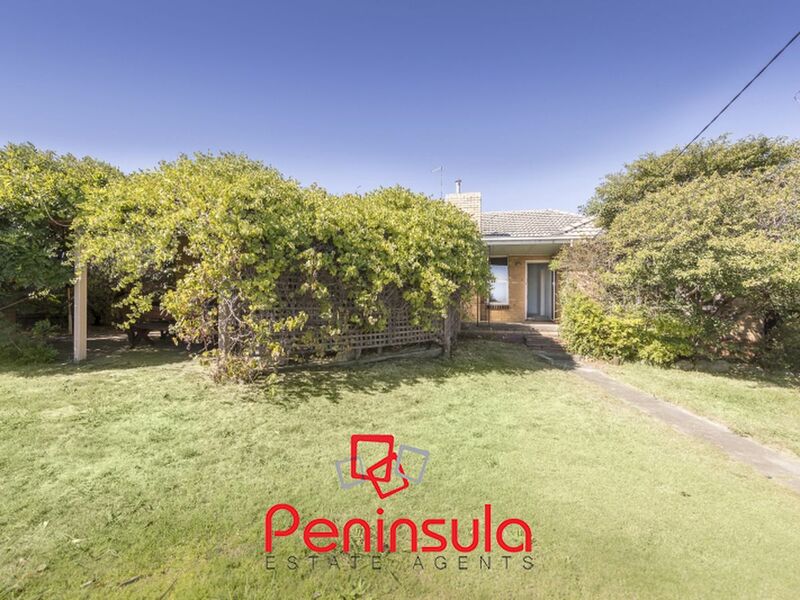 Situated within one of Mornington's most sought after locations between Mornington Golf Club, Mills Beach and the buzzing Main Street, sits this three bedroom, three lounge-room, brick residence. 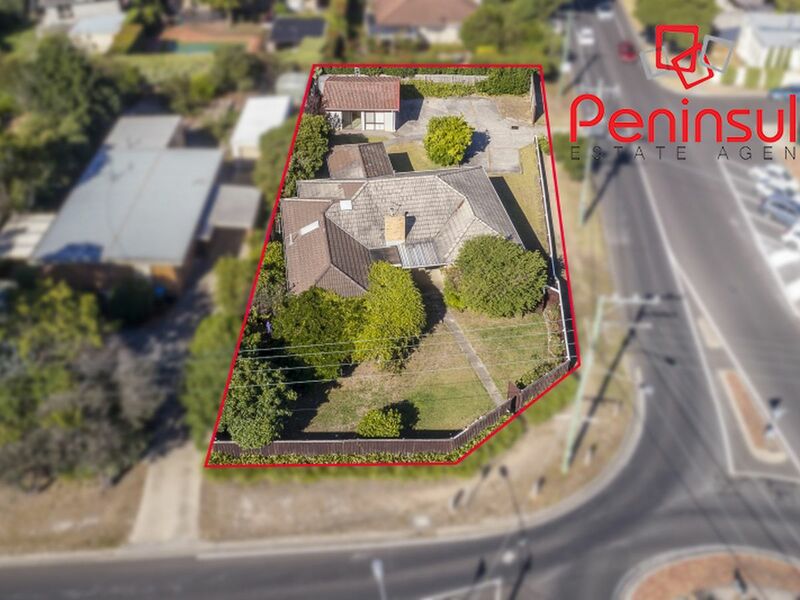 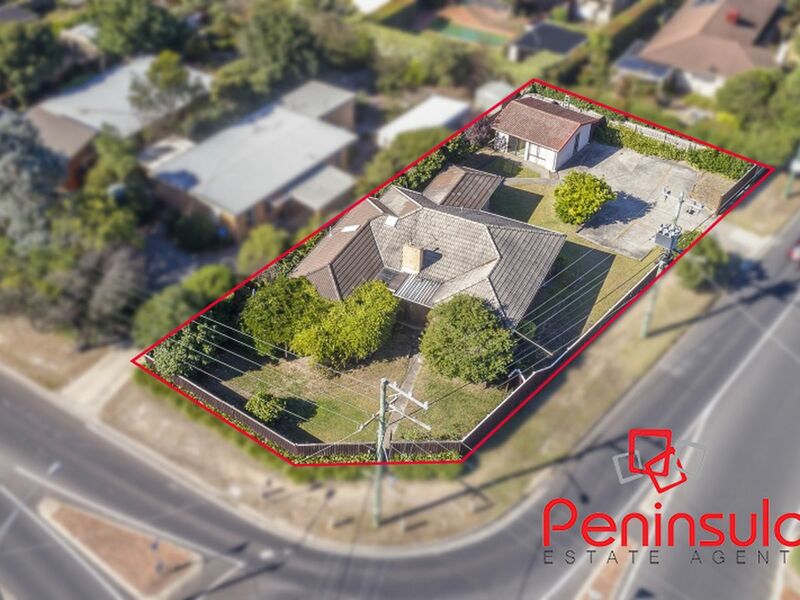 Whether you're seeking an opportunity to secure yourself an elite Mornington address, or the perfect spot to develop your business, this corner-block residence offers you endless potential. 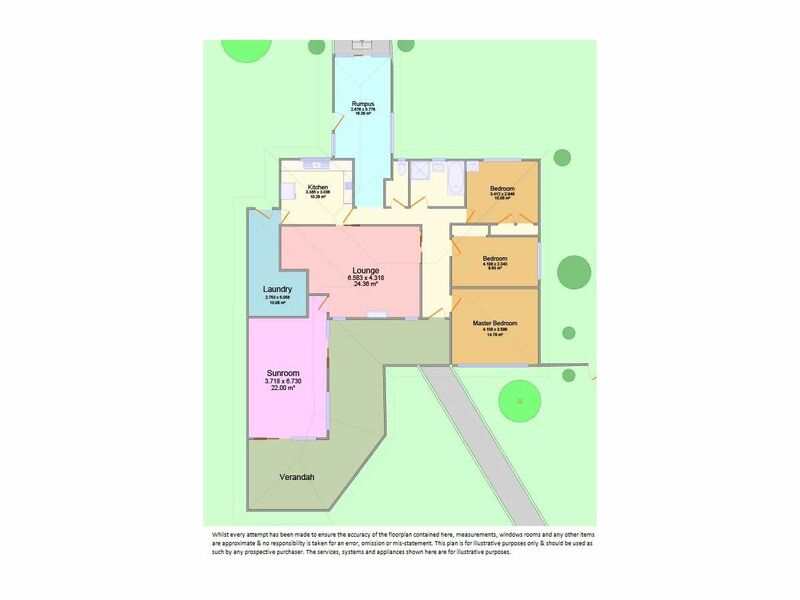 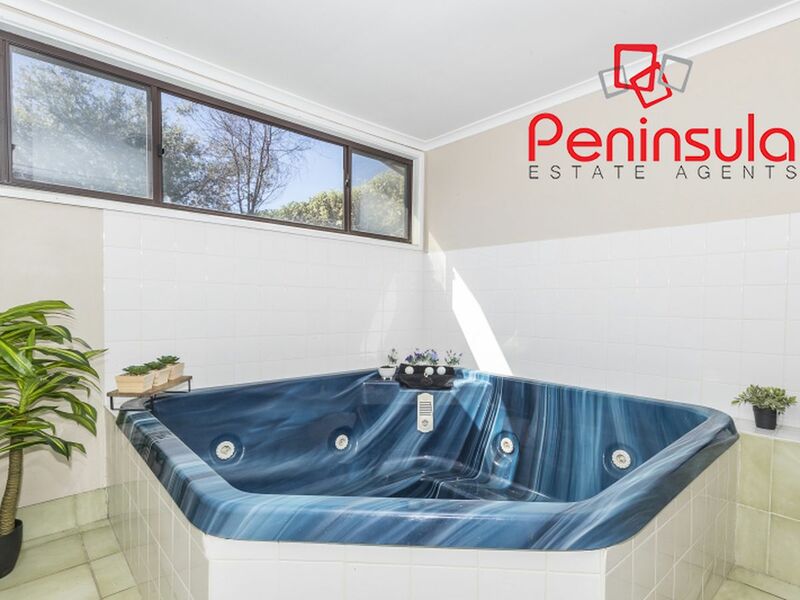 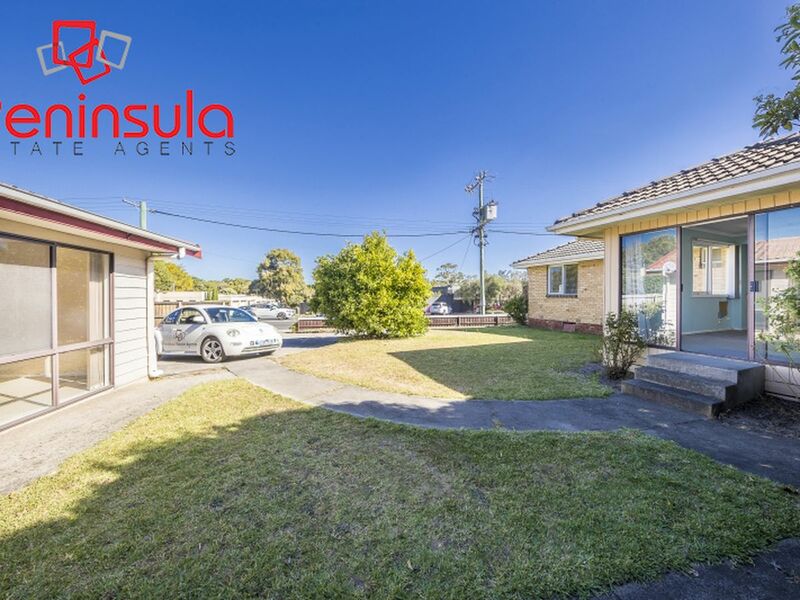 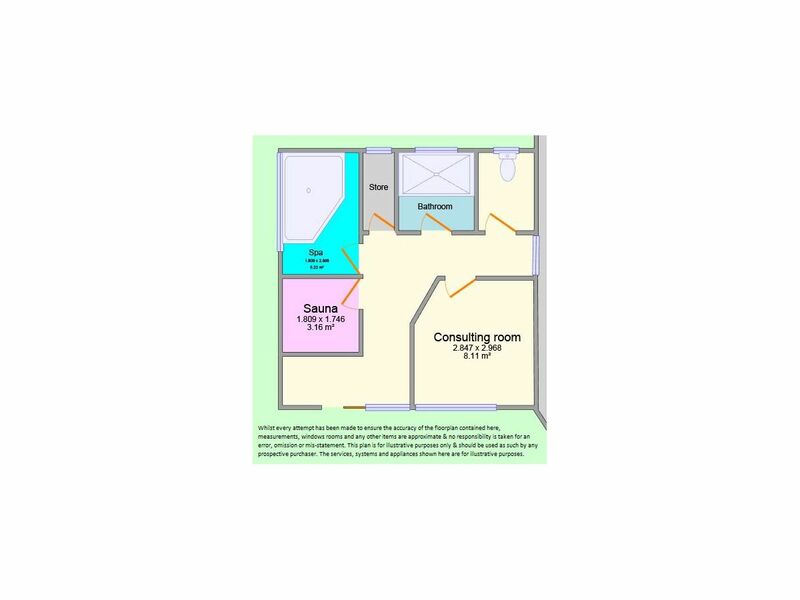 Featuring a self contained unit, and/or consulting rooms at the back of the property, with front and rear access, a pre-made car park fitting four vehicles, as well as abundant parking across the road at Beleura Hill Shops, the locality of this home could not be more spot on. 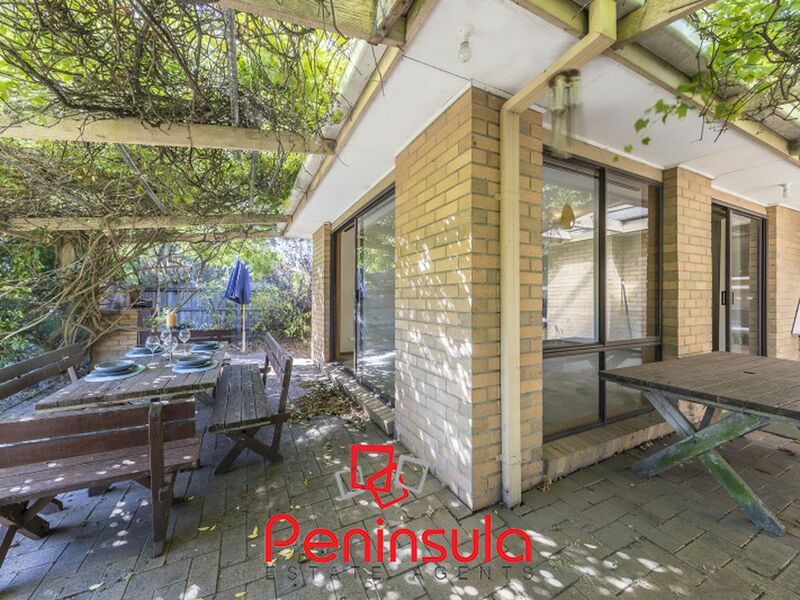 Spacious living throughout, large laundry, central kitchen and bathroom and only a stones throw from Mornington's beautiful beaches, renowned cafes and restaurants and local boutiques, the lists of reasons why to purchase this home just goes on!